The listing below is revised as and when I discover yet another book that Edwin Smith or Olive Cook produced or contributed to. However, this list is nearing completion; all the main titles are captured here and many of them I have in my collection. If you know of any that are not listed below then please let me know. This list of exhibitions at which work by Edwin Smith was shown is by no means complete, and doubtless contains some inaccuracies. Even Olive Cook, with her remarkable memory, was not able to provide a complete list. The compilation has been drawn from many sources; much is from my own collection of catalogues, press releases, private view cards, notes, etc. The dates in bold represent solo exhibitions; the others were group shows that included Edwin’s work. Recent research carried out by myself and Brian Human of the Olive Cook papers held at Newnham College library, Cambridge, has shed some new light on dates and locations of exhibitions. In 1940 the Focal Press published Edwin Smith’s ‘All the Photo Tricks‘; this is doubly curious. It is rather at odds with Smith’s photographic mantra of ‘cooperating with the inevitable’ and a somewhat tricky undertaking when the evidence suggests that, as a conscientious objector, he spent much of the War years playing hide and seek with the authorities. This is just one of the curiosities of Smith’s life. 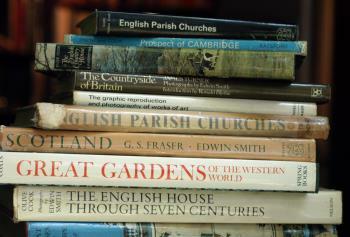 A collection of covers from my collection of Edwin Smith and Olive Cook books, in no particular order. It needs re-doing as some are only thumbnail size. Also, a few more have been added since this page was created. 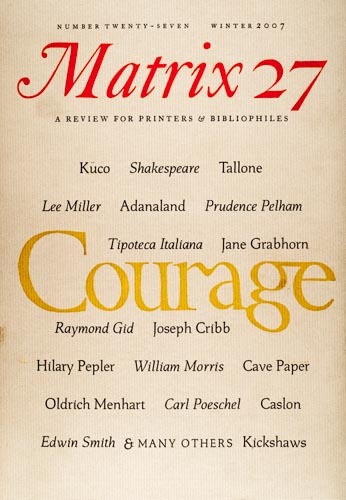 The cover of Matrix 27, Winter 2007. This article, by Robert Elwall, appeared in Matrix 27 in 2007. It discusses Edwin Smith and Olive Cook’s involvement with The Saturday Book, which he called ‘A Cabinet of Curiosities’ . This descriptive text was written by Olive Cook after Edwin’s death, to accompany a major exhibition of his photographs at Impressions Gallery, York, in 1983. 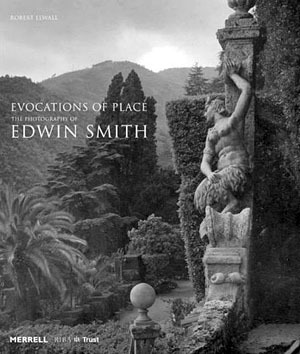 It neatly summarises Edwin’s life and illustrates Olive’s tireless promotion of her late husband’s work, which she maintained for thirty years after his death. The text appeared in the catalogue for the exhibition, illustrated below. Today’s Alternative to Picture Post? © 2019 Roy Hammans. All rights reserved.